> Company News > Happy New Year! Szczęśliwego Nowego Roku 2017The shadow copy provider had an unexpected error while trying to process the specified command. 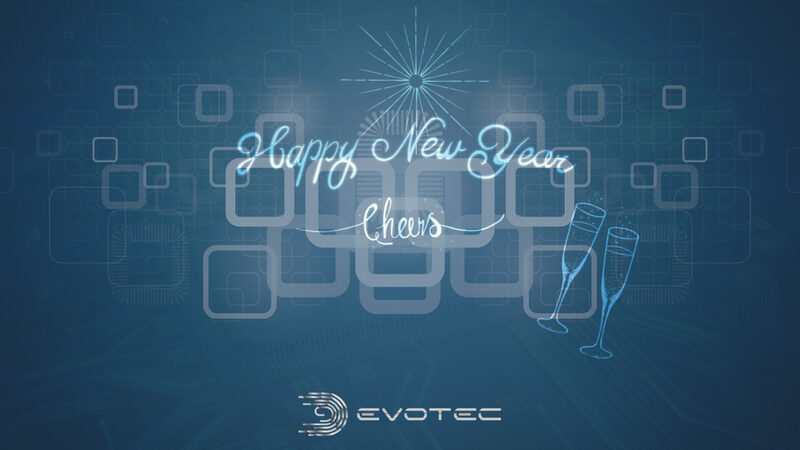 From the bottom of our hearts we wanted to wish Happy New Year 2017 to all our customers and collaborators everlasting happiness, health and perseverance in facing everyday challenges.